Save More Money Tip 1: Go on a fast food fast. A day, a week, a month … however much time you think you can fast from fast food, try it! And every time you opt to cook at home, bring your lunch to work or override those Chipotle cravings, put the money you saved into a jar. Not only will you surprise yourself with how much money you’re no longer eating, but every time you look at that jar, you’ll encourage yourself to keep it up! Save More Money Tip 2: Stay on top of your bills. 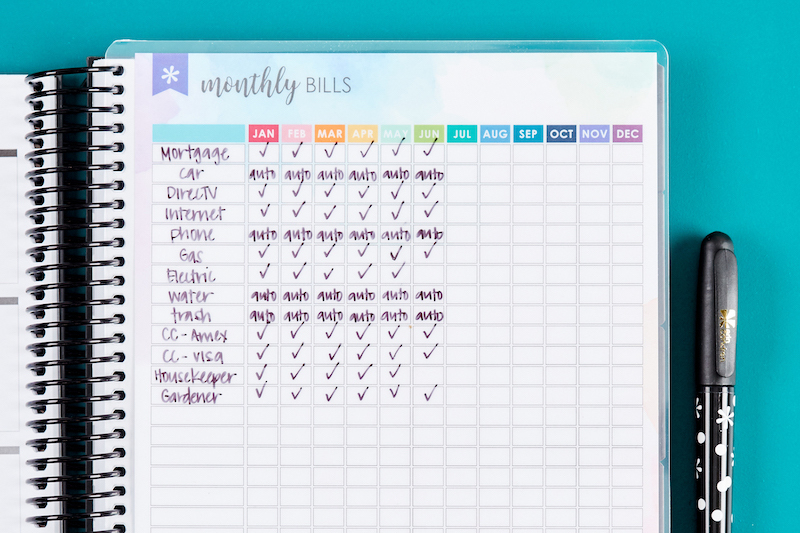 Keep track of what they are, when they’re due and when you’ve paid them with a simple and color-coded Snap-In Monthly Bill Tracker Dashboard. 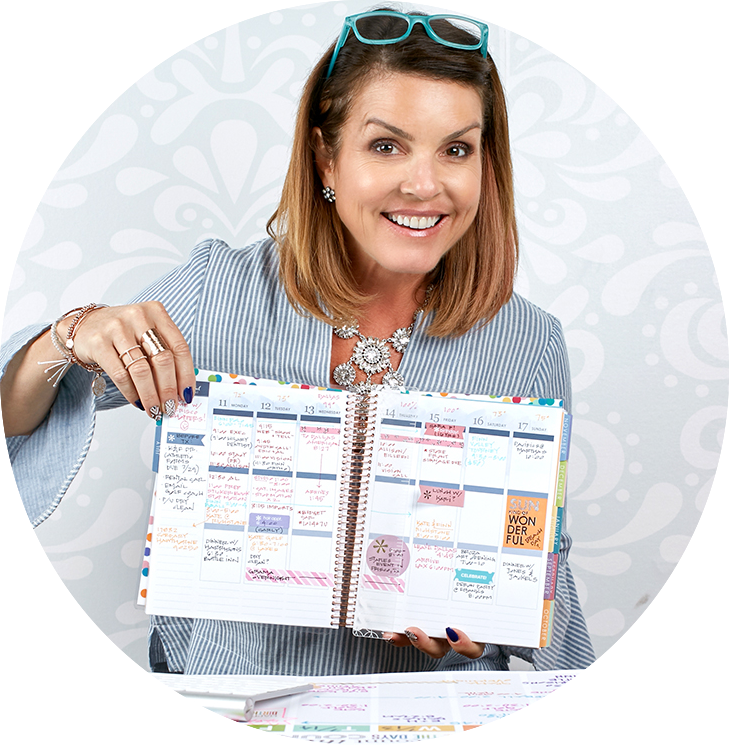 It pops right into your coiled notebook or LifePlanner™ so you can easily plan ahead and stay ahead! Save More Money Tip 3: List & eliminate unnecessary subscription services. Those paid subscriptions can add up! Audiobooks, streaming services and app after app. List all your subscriptions and cut out those you don’t need or use and those you can replace with free alternatives (like library apps for free audio downloads). Save More Money Tip 4: Make a budget plan. Sounds easy, but most don’t even know where to start … so they don’t. 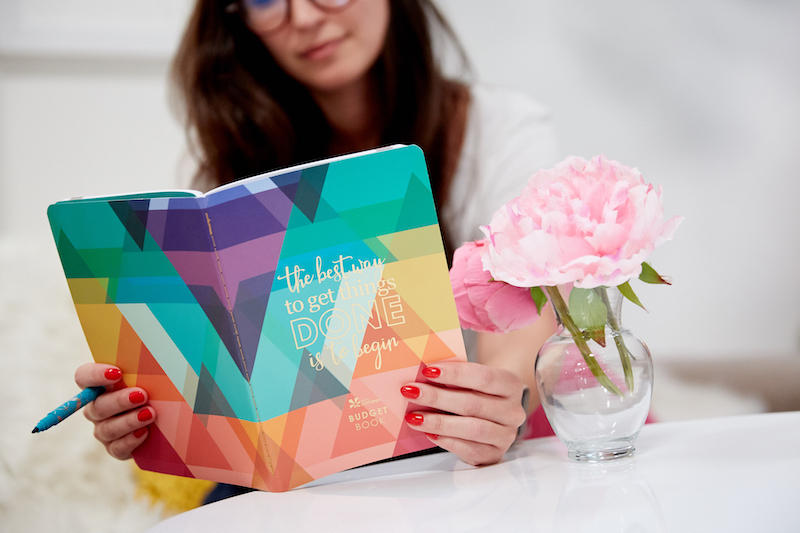 Start with the Erin Condren PetitePlanner Budget Book. 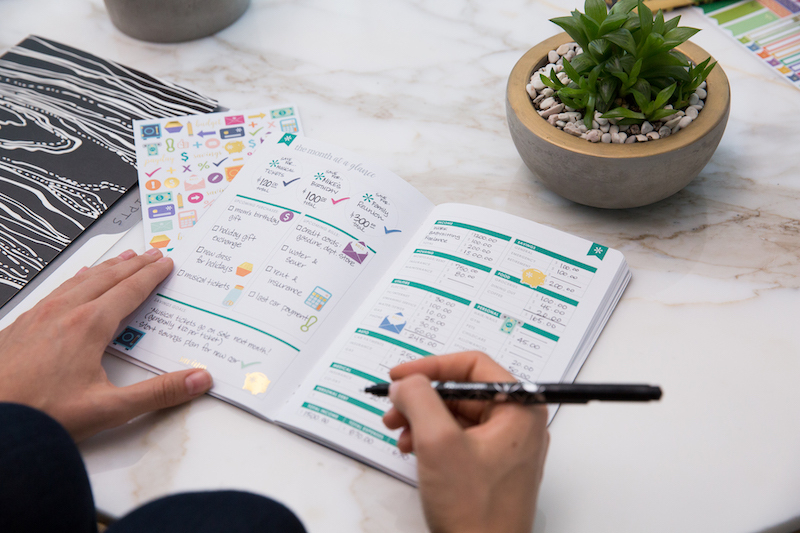 It simplifies and organizes budgeting by breaking it down into 12 months of financial planning, including tracking savings, spending, debts and financial goals! It even has budget-themed stickers to make budget planning as fun as it is functional! Save More Money Tip 5: Get comfy with coupons! There is no shame in collecting coupons! If you’re not convinced it’s worth the effort, try it for just a week and tally how much you save. Then, multiply your savings by 52 to get an idea of how much money you could save a year! Save More Money Tip 6: Drink water first. Often when we think we’re hungry, we’re actually thirsty. Instead of automatically reaching for snacks and sodas, drink water first and see if your hunger or thirst goes away. More often than not, it will! This simple money-saving tip is also a great way to lose a little extra weight. 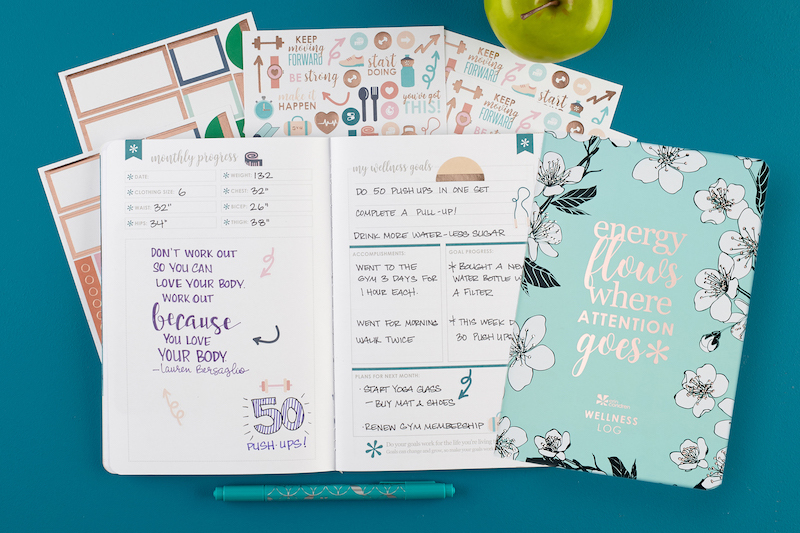 If you’d like to take it a step further and track your water intake and weight loss and begin setting and reaching those health goals of yours, try the PetitePlanner Wellness Log. Save More Money Tip 7: Stay in with friends instead of going out. How much money do you spend on food and drinks when you go out? It adds up, doesn’t it? Keep that money in the bank and try game nights, potlucks and movie nights with your friends instead. Take turns hosting and enjoy good times and great savings! Save More Money Tip 8: Save money and time with meal planning. How much food do we waste by not knowing what we already have before grocery shopping? 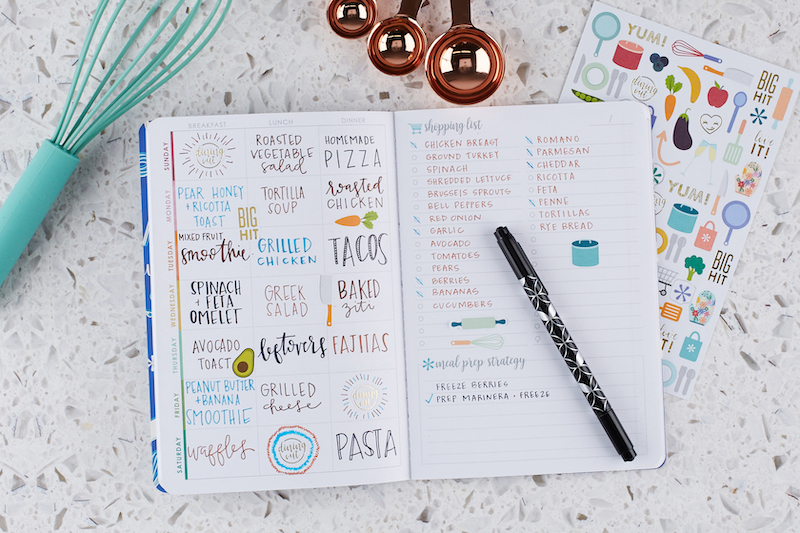 Use a fun PetitePlanner Meal Planner to note the food you have in the fridge and on your shelves, and then plan your meals for the week. Afterward, make a grocery list of only the items you need so when you shop, you avoid buying what you already have (cutting down on food waste too). Win, win! Save More Money Tip 9: Clean, organize, save and reuse. When you clean and organize closets, garages, basements, attics and drawers, you’re more mindful of what you have, need, don’t need and what you can start using again. Next time you feel like doing some serious shopping, take inventory of what you already have. Imagine how much money you’ll save by not buying things you already have! Save More Money Tip 10: Use a travel-planning tool for every trip. Eliminate over-packing and excess baggage fees, forgetting essentials and having to buy them during your trip. 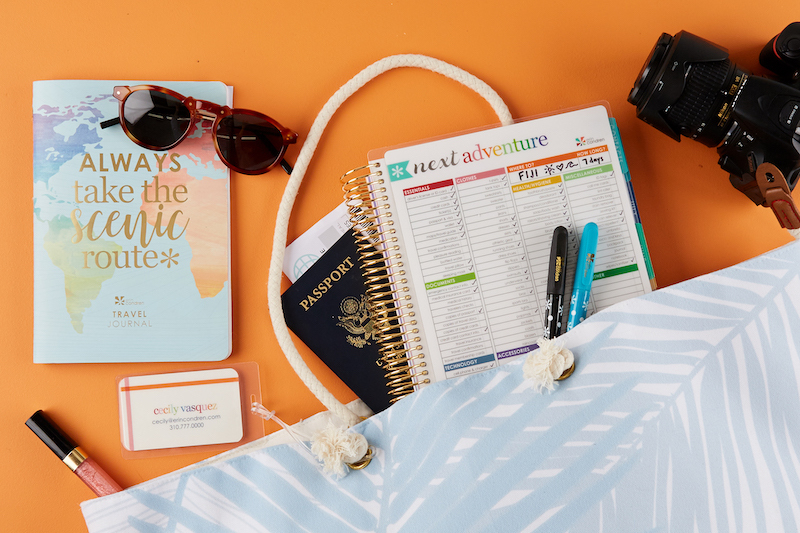 Instead, pop a Snap-In Travel Dashboard into your coiled notebook or LifePlanner™ and enjoy precision planning and smart traveling (with more vacation money in your pocket)!